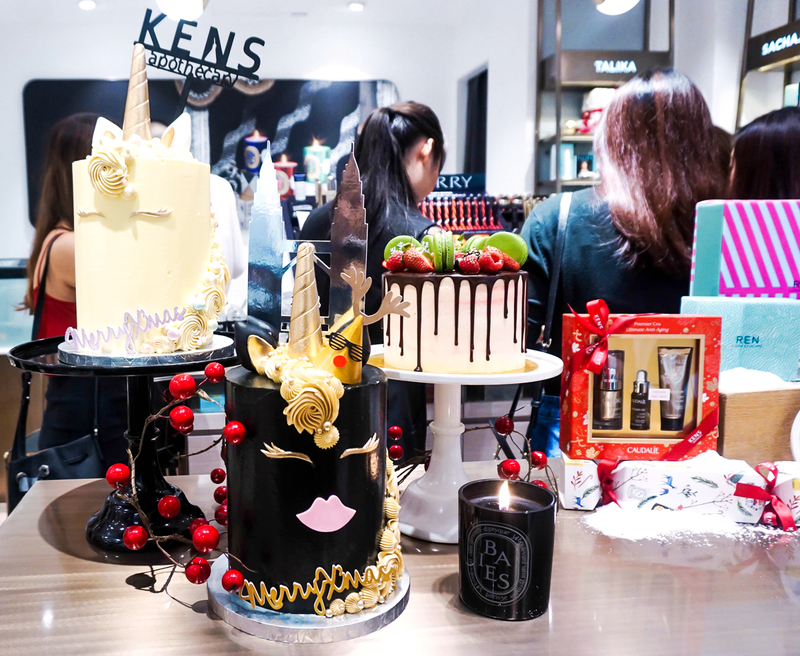 The vibe of Christmas has always had us feeling festive, and with KENS Christmas Carnival Party held at their latest store at Suria KLCC, the brand certainly left us feeling pretty inspired with holiday cheer. Featuring a rotating Ferris Wheel at its newly launched 4th boutique, its windows and decor was decked with colored LED lights, ornate products and snowy white pine trees. 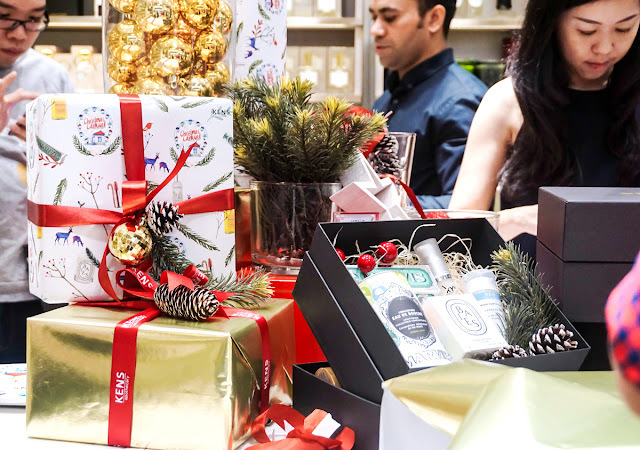 KENS also carried more than 100 gift ideas in this particular store, making its variety rather vast; from stocking fillers to luxury skincare, makeup and fragrances from brands like Caudalie, Diptyque, Marvis, By Terry, Dr. Brandt, Talika and more. 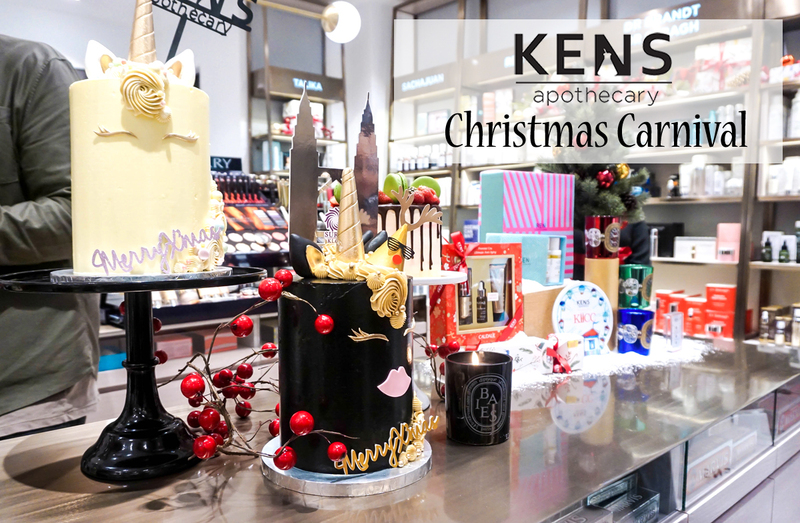 Nonetheless, the best part of all this was that KENS also provided a gift-wrapping corner with a service that featured the all new 2016 KENS Apothecary Holiday themed wrapping paper. The design was adorned with cherry Christmas ornaments, and this added up to the festive spirit during this special season of gifting. 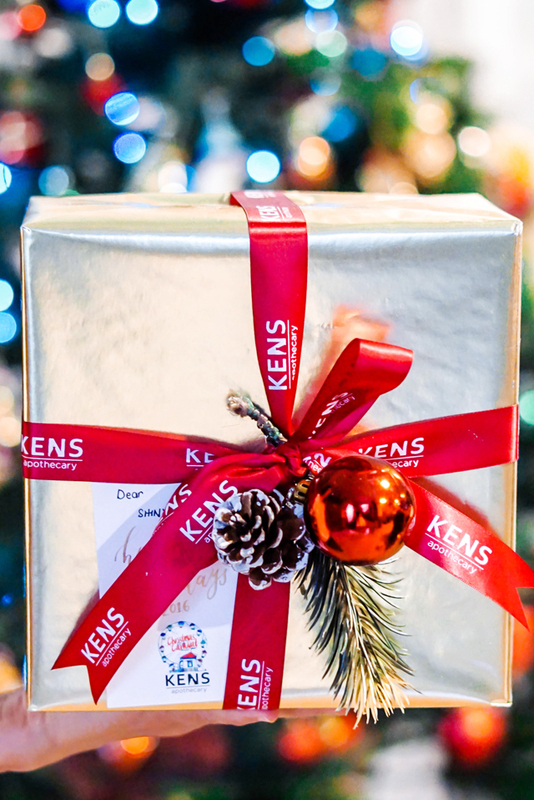 However, one thing to take note of is that the gift-wrapping service is indeed an additional one, a courtesy that will be offered in all KENS Apothecary stores at an affordable price. For more details on KENS Apothecary, you can certainly head on over to their Official Website, however for further information, you can keep updated on their Facebook Page as well.